Each month ConnectSport works with the Sport for Development Coalition to create a 'call for articles'. 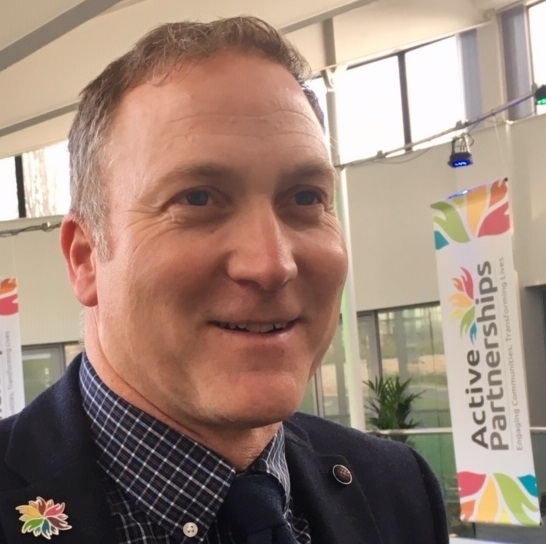 In April 2019 articles focus on collaboration and here Lee Mason, Chief Executive of Active Partnerships, talks about the increasing importance of working in partnership to achieve shared outcomes. To submit your article, contact hello@connectsport.co.uk and join us for our Twitter takeover with Lee on Monday, April 29 (8-9pm). The Active Partnerships were established by Sport England in 1999-2000 as a nationwide network of local partnerships, originally designed to lead the local delivery of national programmes. The 43 Partnerships (until recently known as County Sports Partnerships or ‘CSPs’) are all non-profit social enterprises which are locally-led and embedded within their communities - ranging from rural or coastal areas such as Active Cumbria and Active Devon to urban areas such as London Sport. The vision of the network is to make active lifestyles the social norm for everyone and our role is to work in partnership to create the conditions for this in every locality. We do this because we know that activity levels are affected by a complex system of influences and no single organisation or programme can create sustainable change at scale. The DCMS strategy ‘Sporting Future’ recognised this and called for a more cross-government, outcome-focused approach. 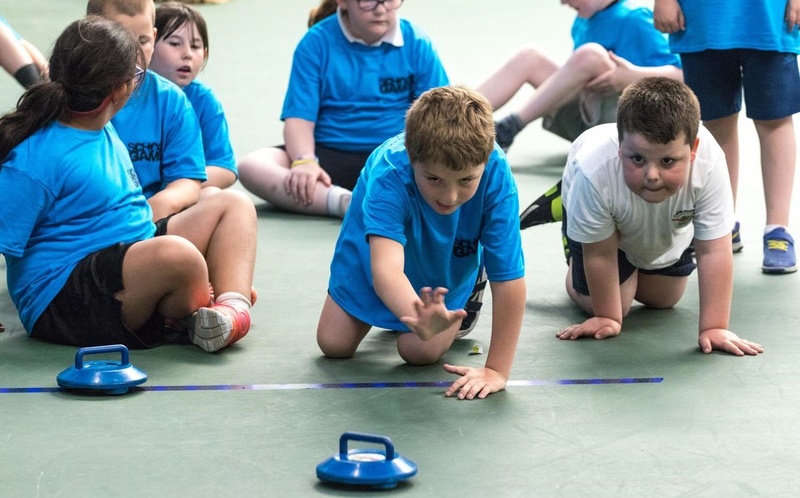 Sport England’s strategy ‘Towards an Active Nation’ built upon this and recognising the different needs of local communities, proposed testing a more place-based approach, including the Local Delivery Pilots. This has also led to the development of a different and stronger relationship with the Active Partnerships to build this approach across the country, and support the implementation of the wider strategy. Locally, public finances have been squeezed; the funding, capacity and expertise for physical activity within Local Authorities has reduced, and associated services such as youth and community engagement, health and police are all under pressure. Yet it is these same partners that we need to work with to tackle inactivity and use sport and physical activity to transform lives. And as well as our existing partners, we recognise the need to broaden the range of partners we work with to include those that may be outside of the sport and physical activity sector but who are able to help engage the less active members of society. Over the last couple of years we have been going through a further major programme of change in partnership with Sport England. Whilst the programmes we have delivered to date have created positive outcomes for those involved, we recognise that low levels of physical activity and stubborn inequalities remain across different groups in society, that the needs of our partners and communities are changing, and so we need to act and think differently. This includes a clearer role and sense of purpose to create the conditions for an active nation in every locality, underpinned by a collaborative whole-system, place-based approach - along with a greater focus on those with the most to gain from being active, including the least active and under-represented groups such as women and girls, people from lower socio-economic groups, disabled and young people. Activity levels can be influenced, positively or negatively, through numerous environmental, societal and organisational actions and the answers often lie within the communities and individuals we are seeking to support. For example new housing and infrastructure developments offer an unrivalled opportunity to start creating physical environments that encourage physical activity by design through high-quality walking and cycling infrastructure. Social prescribing within healthcare systems offers an opportunity to support people when they are motivated to change into a more active lifestyle. Employers can create the conditions and encourage their employees to reduce sedentary behaviour and build in activity in and around the working day. Schools have an important role in building physically literate young people and thinking creatively about creating an active school environment. Communities can be supported to take responsibility for providing more opportunities in their neighbourhood. In many ways, it’s like the cross-government approach proposed within Sporting Future, but at the local level. The challenge for the Active Partnerships, given the scale of the task, is to establish clear priorities based on local need and where they believe they can have the biggest impact. Ultimately we are seeking to broker cross-sector partnerships and use our local presence to develop the thinking, culture and practice of collaboration, optimising use of resources, assets and skills to develop a framework for change locally and make sport and physical activity everyone’s business. And importantly, we know there is no silver bullet, so we are developing a learning and improvement culture and evaluating the impact of our work on social outcomes. 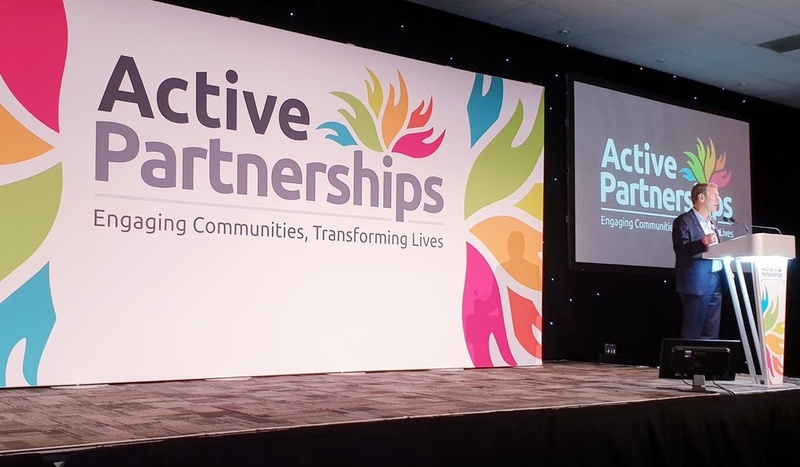 Find out more about Active Partnerships on its ConnectSport directory page. To add your organisation to the directory, contact hello@connectsport.co.uk.